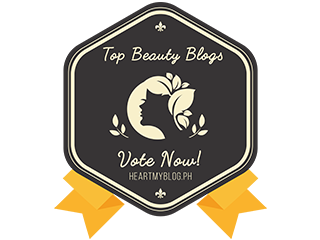 I have shared a few reviews about Dearberry products and you can say that since the day it was launched in Manila, I couldn't get over this brand. One of the reasons why I love Dearberry is that it is made from different kinds if berries which means, it is organic. Plus, all of their make ups are really affordable at beloe Php500. For today I want to share with you another Dearberry make up: the Dearberry Must Eyetem Mascara.  The Dearberry Must Eyetem mascara is in a bulk mascara tube. The wand looks like this and makes the application easier because the applicator is soft and not stiff. The formula isn't sticky at all. 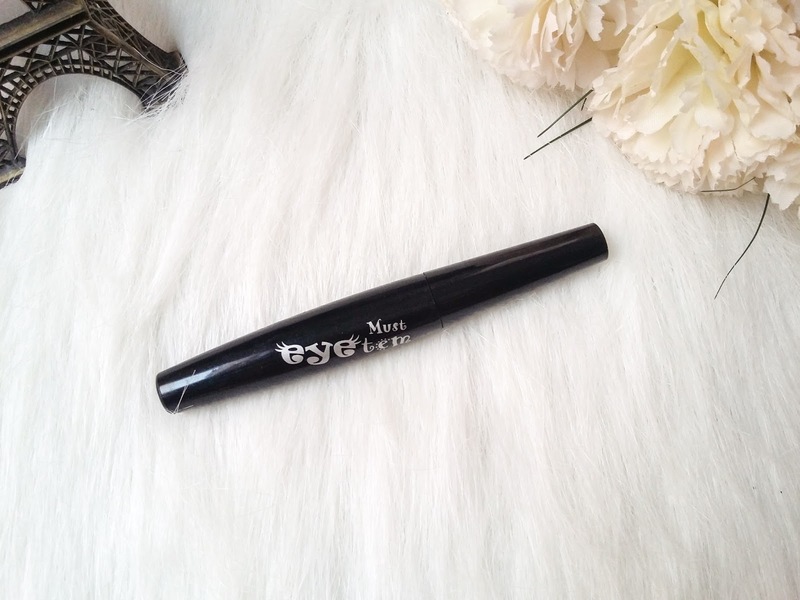 It can easily be applied on the lashes and it does not make the lashes stick together. 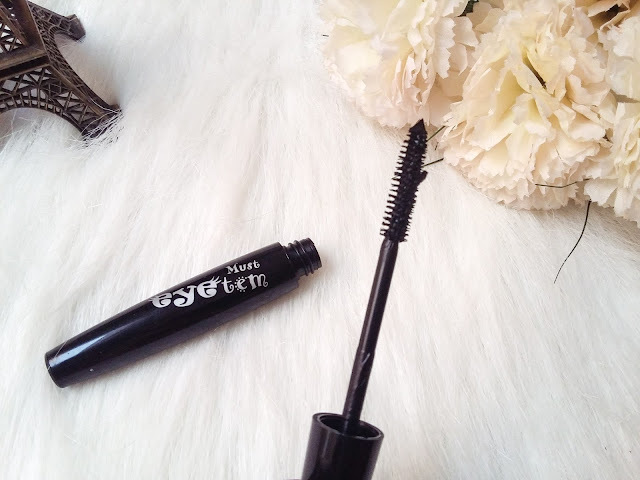 After application, the Dearberry Must Eyetem mascara makes the lashes look volumized. 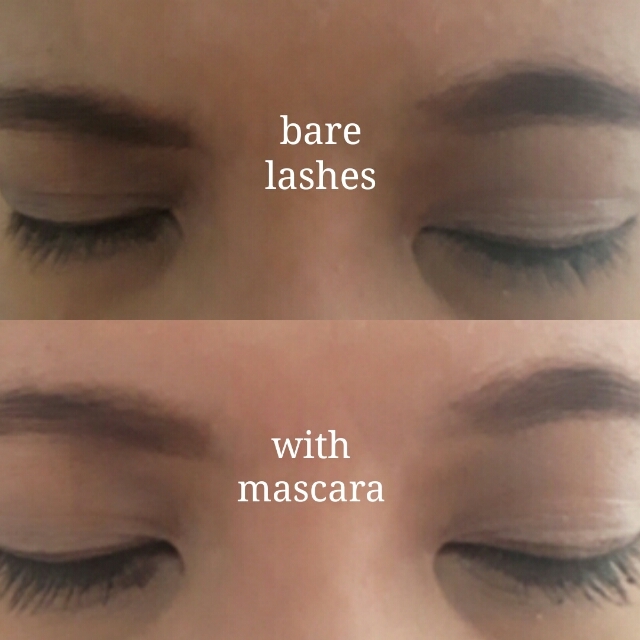 Photo above shows the before and after application of the Dearberry Must Eyetem Mascara. My lashes are naturally long but this mascara made it look longer and thicker. Plus, I love the fact that it is waterproof and doesn't smudge. Will definitely get one for me again!